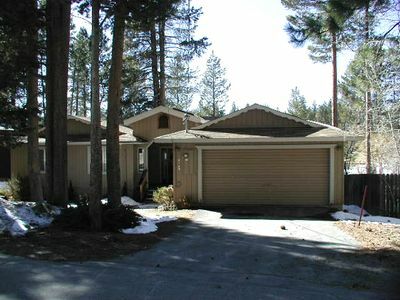 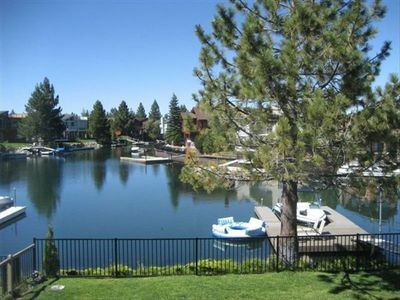 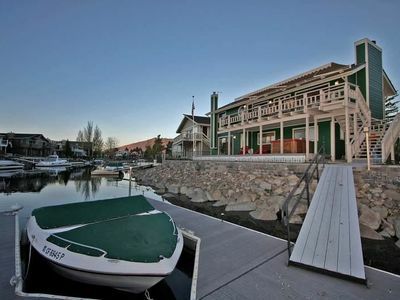 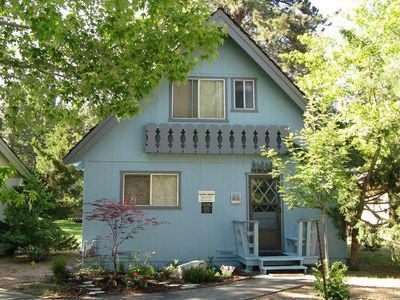 For your next trip to Lake Tahoe, come stay at this peaceful 3-bedroom, 2-bathroom home in South Lake Tahoe. 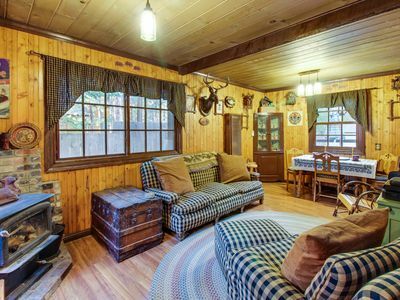 With room for 10 guests and a lovely hot tub, this forest chalet is perfect for your next retreat! 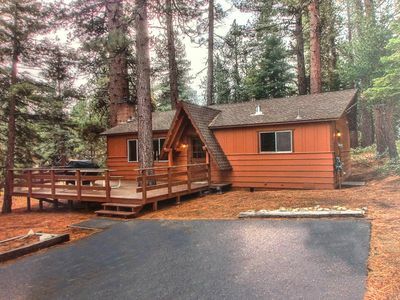 This quiet, comfortable forest chalet is nestled in the pines in Meyers, just south of South Lake Tahoe. 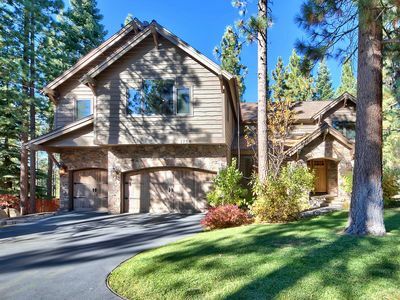 With conservation lots on three sides of the home, you'll enjoy peace and privacy. 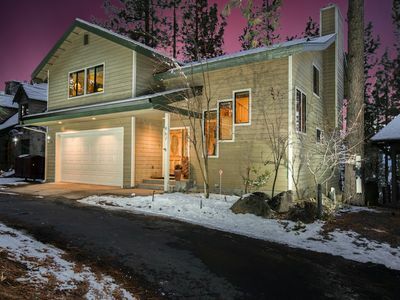 There have been remodels throughout the home so that you enjoy the feel of a cabin home with the modern amenities you love. 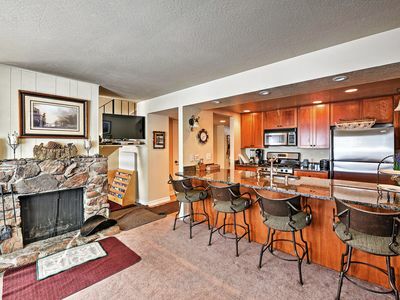 The gourmet kitchen features granite countertops, a convection oven, microwave, and dishwasher. 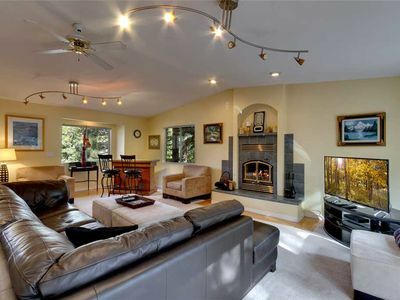 The wood-burning fireplace sets the mood for an evening of quiet reading or fun family time with a couple decks of cards. 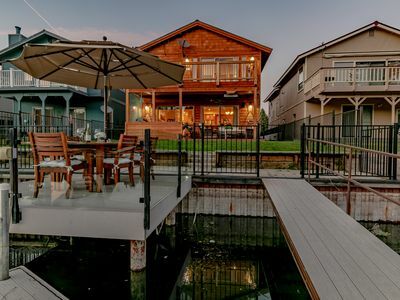 Enjoy what nature offers here with the great outdoor space featuring a deck with BBQ and a hot tub inside of the gazebo! 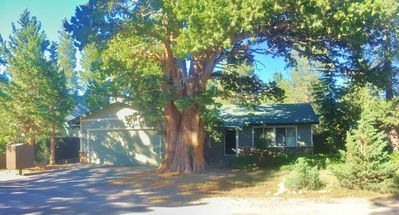 The home is also conveniently located just 1 block from miles of open National Forest land, hiking & biking trails. 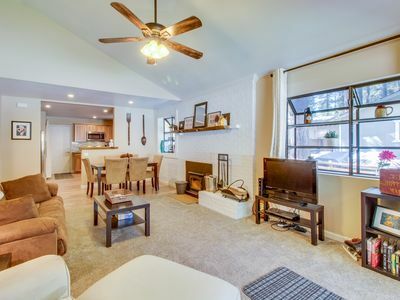 - Second DVD player upstairs for the kids - no arguing over movies! 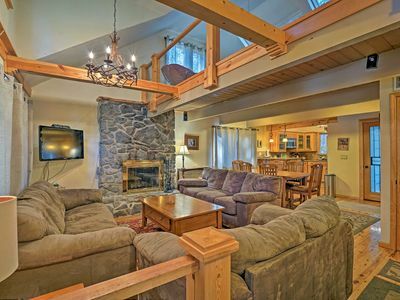 Alpine condo with a prime location close to Heavenly skiing! 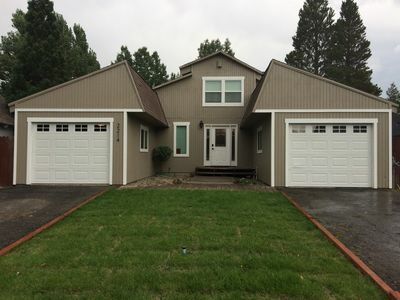 Nice ranch style home that backs to the golf course! 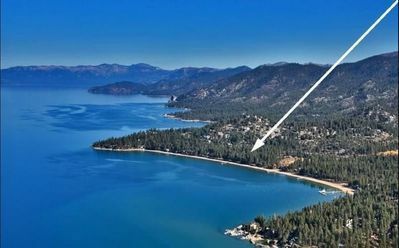 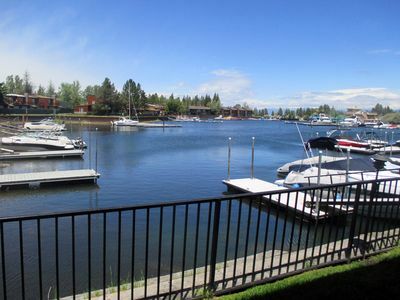 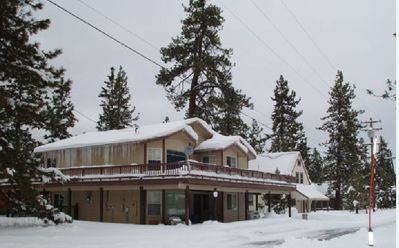 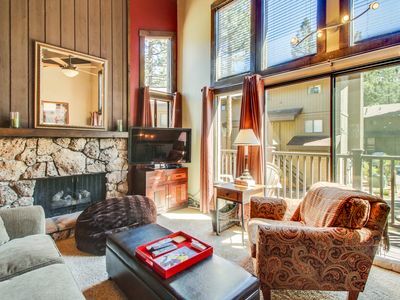 Cozy Tahoe City Townhome w/Fireplace-Walk to Lake! 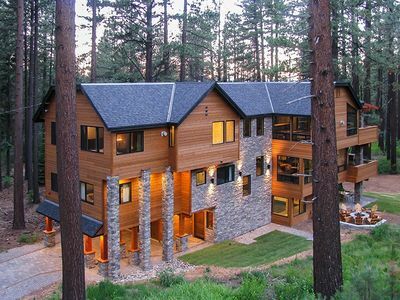 Tahoe Keys Waterfront house, living at it's finest!